Posted as part of Sue’s A Word A Week Challenge: Square. I wish. 🙂 They are Ryan’s. You need to go shopping and then you can be a super cool mom. Good one. 🙂 A square box today! 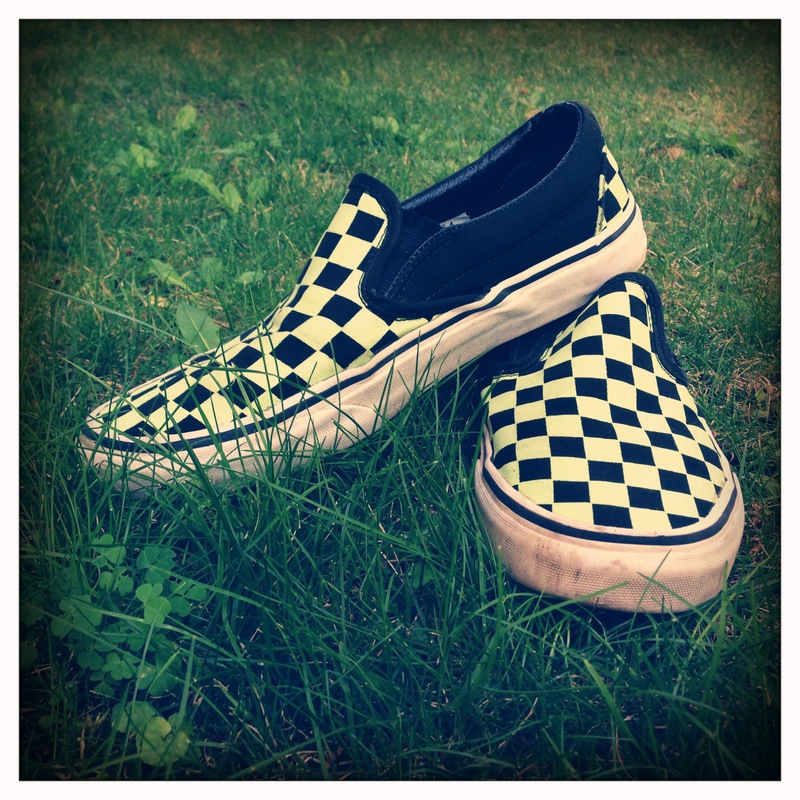 I love pics of shoes, and vans are awesome.